﻿ The Betts House - Ohio. Find It Here. 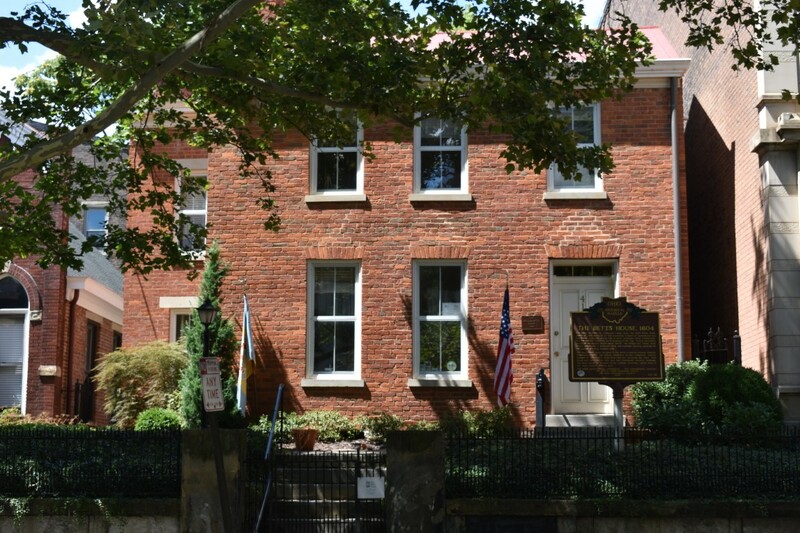 The Betts House, built in 1804, is the oldest surviving building in Cincinnati and the oldest brick home in Ohio. This remarkable survivor of Cincinnatis period of settlement offers exhibits and programs that focus on Cincinnati history, historic preservation, and the built environment. In addition to be being a museum, the Betts House is also the headquarters of the National Society of the Colonial Dames of America in the State of Ohio.